A Nationally Renowned Speaker, Shelley has had the privilege of sharing the speaking stage with Emmy Award Speaker, Les Brown. Les Brown has personally endorsed Shelley. Shelley is a Two Time #1 International Best Selling Author and is owner of her own Social Media Management, Branding, & Biz Marketing Agency. Shelley is a Social Media Manager, Expert & Trainer for businesses small land large, and for Real Estate Brokerages and agents nationwide. She is a Fox News Social Media Strategist, Social Media Manager & Business Coach, Real Estate Marketing Coach and a Women's Business Coach, Women's Image & Style Coach. 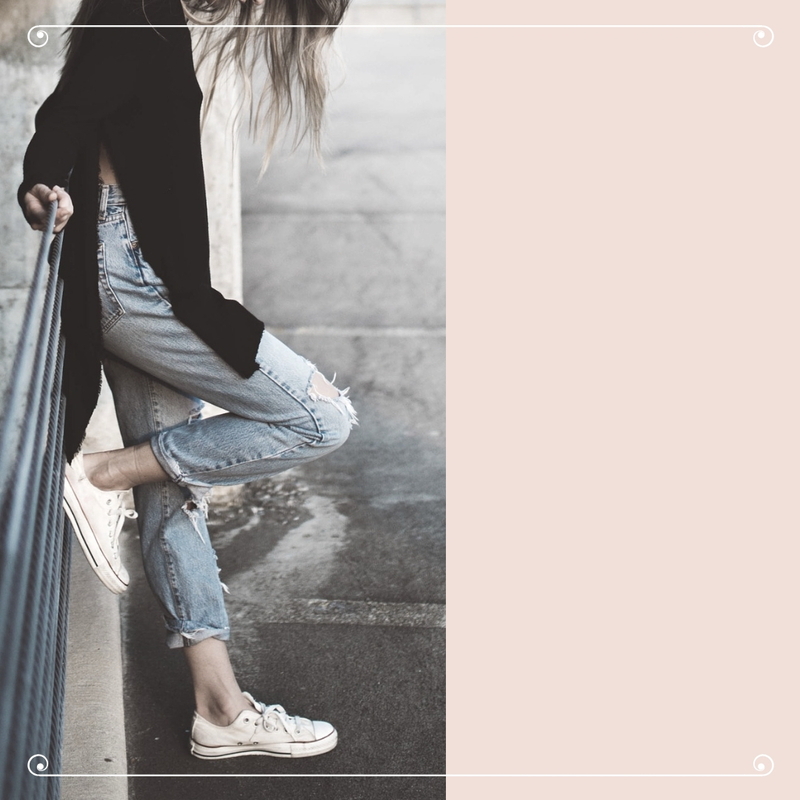 Shelley coaches women on their exceptional creative brand and style imageing. She is seen often on Fox News as a Social Media Strategist offering expert advice on the latest social media topics to Fox viewers. She is the founder and leader of OWIB- Orlando Women in Business, a women's business networking group of nearly 2000 members. She is also the founder and leader of ABC- Orlando Business Connectors with a total membership of 2000. Shelley has been recognized by top speakers, Fortune 500 Corporations, ,small to medium business owners and National sales events and conferences. As a talented Keynote speaker or headline speaker. Shelley is known and appreciated for her ability to captivate her audience and deliver her message on topics such as: Social Media Marketing, Media, Sales Growth, Business Marketing, Internet Marketing, Business Technology Marketing, Business Branding, B 2 B Networking, Marketing & Branding for Real Estate and Mortgage Professionals, NAR Code of Ethics Compliance,Motivation and more. Shelley collaborates with other well know speakers and trainers to host conferences for business start ups, business incubators, transitioning from an employee to business owner, product development and marketing, licensing, patents, copyrights and trademarks. Shelley can create presentations that reflect the big picture, but break it down into an easy to understand and engaging message. Using the latest technology, Shelley engages her audience and empowers them to turn takeaways into immediate life-changing and business-changing opportunities that will motivate attendees into take the plunge and take steps towards success. Shelley has delivered presentations in-person, in webinars, and on podcasts. 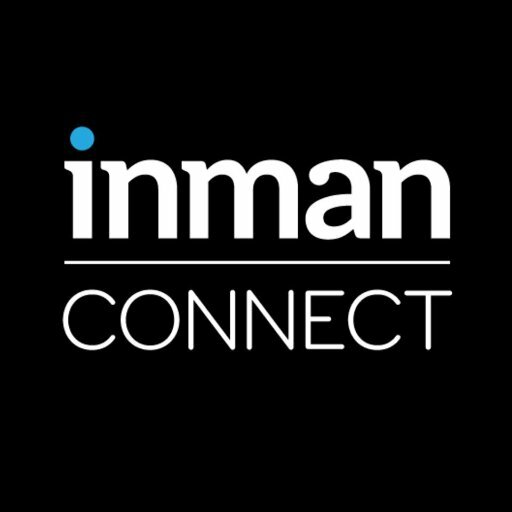 She has been presented to groups from 10 to speaking about technology to an International group of over 3000 at the Marriot Marquis Luxury Hotel in times Square, NY NY at the Nations's largest Real Estate event, the Inman Connect. Shelley teaches regularly to large Fortune 500 corporate marketing staff members, Law Enforcement agencies, networking groups, technology schools, business workshops and worldwide on training webinars. Instead of Lunch & Learn events she comes to your place of business and hosts a "Munch & Motivate™" which she currently has under Trademark for her lunchtime speaking gig brand. 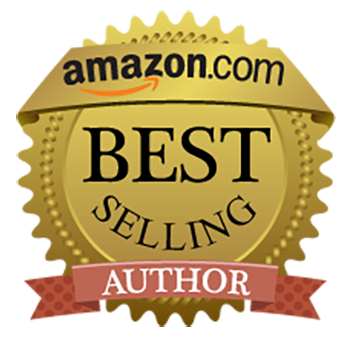 Become A Best Selling Author Today! 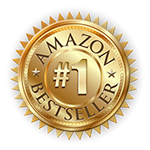 Publish your book today and earn credibility and instant fame in your industry.